09.15.15 11:12	Account	Transfer	-150.00	Sent Payment: 150.00 USD to account U7372943 from U4731311. Batch: 102032348. Memo: Shopping Cart Payment. 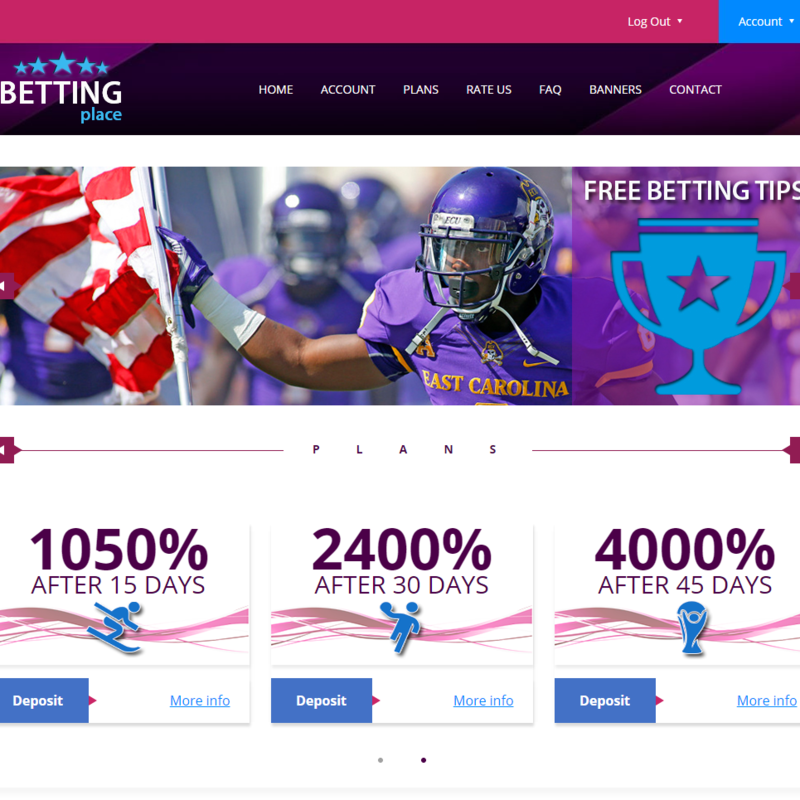 Deposit to betting-place.com User monitorinvestnet. 09.16.15 20:46 Account Receive +3.3 Received Payment 3.3 USD from account U7372943 to account U4731311. Batch: 102212825. Memo: API Payment. Withdraw to monitorinvestnet from betting-place.com. 09.19.15 07:07	Account	Receive	+3.00	Received Payment 3.00 USD from account U7372943 to account U4731311. Batch: 102475136. Memo: API Payment. Withdraw to monitorinvestnet from betting-place.com. 09.20.15 09:47	Account	Receive	+3.3	Received Payment 3.3 USD from account U7372943 to account U4731311. Batch: 102573611. Memo: API Payment. Withdraw to monitorinvestnet from betting-place.com. 09.21.15 20:40 Account Receive +3.3 Received Payment 3.3 USD from account U7372943 to account U4731311. Batch: 102736413. Memo: API Payment. Withdraw to monitorinvestnet from betting-place.com. 09.23.15 18:11	Account	Receive	+3.6	Received Payment 3.6 USD from account U7372943 to account U4731311. Batch: 102960015. Memo: API Payment. Withdraw to monitorinvestnet from betting-place.com. 09.24.15 19:49	Account	Receive	+3.00	Received Payment 3.00 USD from account U7372943 to account U4731311. Batch: 103074098. Memo: API Payment. Withdraw to monitorinvestnet from betting-place.com. 09.26.15 21:17	Account	Receive	+3.00	Received Payment 3.00 USD from account U7372943 to account U4731311. Batch: 103260654. Memo: API Payment. Withdraw to monitorinvestnet from betting-place.com. 09.28.15 00:07	Account	Receive	+3.6	Received Payment 3.6 USD from account U7372943 to account U4731311. Batch: 103353282. Memo: API Payment. Withdraw to monitorinvestnet from betting-place.com.